How are our emotions, relationships, perceptions and understanding of self structured by the cultural worlds in which we live? 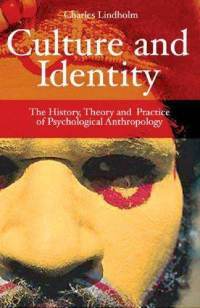 Charles Lindholm's addresses these questions in his book Culture and Identity, which offers a rich introduction to the field of Psychological Anthropology. Click here for a free on-line copy of the text. I authored the Reader's Guide to Culture and Identity. Click here for the free on-line copy.